Pelin Karahan appears before the cameras due to her commercial. She is pregnant for 6 months. 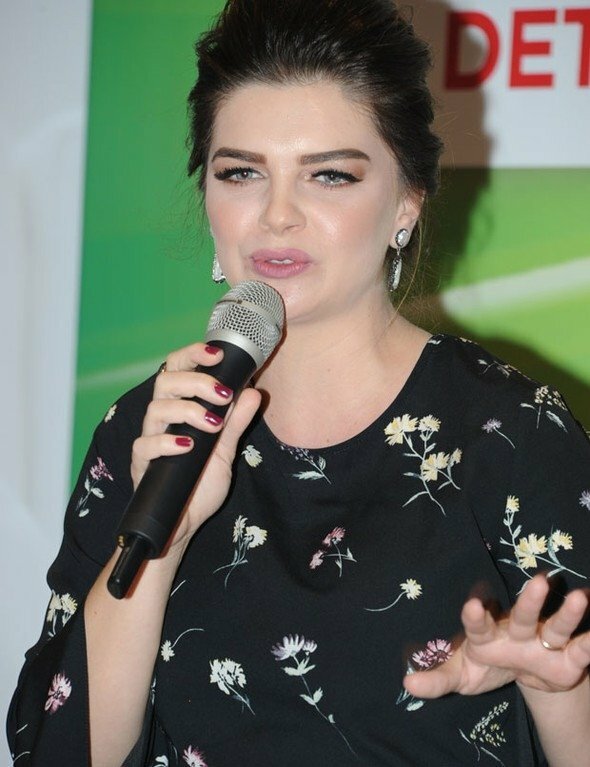 Due to pregnancy, Pelin Karahan has gained almost 8 kilograms. She stated that “It should be less than 8 kilograms but I love eating!”.